Meet the Doctor — Tucson Eye Physicians, P.L.L.C. Tucson Eye Physicians is pleased to welcome Dr. Barry Kusman to our practice! Dr. Kusman is an experienced ophthalmic surgeon with over 38 years of experience specializing in cataract surgery using the most modern intraocular techniques. He is certified by the American Board of Ophthalmology and is a fellow of the American College of Surgeons (FACS) and the American Academy of Ophthalmology. 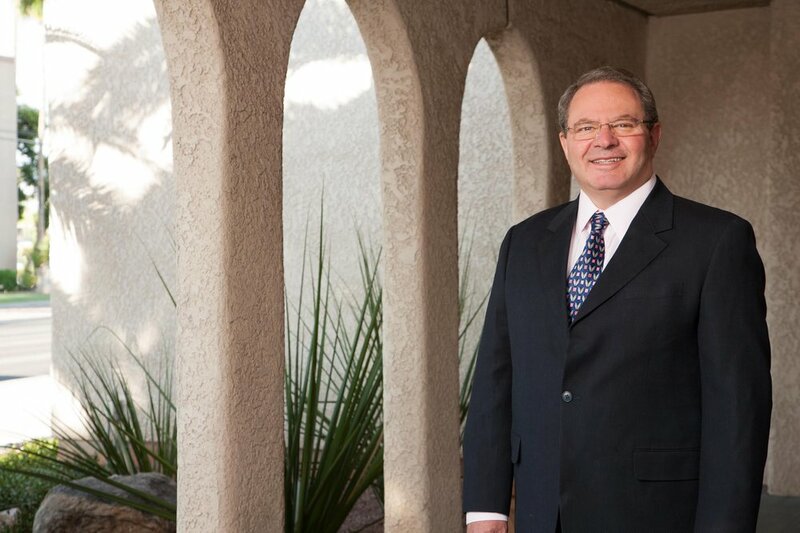 Dr. Kusman has served on the faculty at the Department of Ophthalmology at the University of Arizona for over 22 years.